At Bowsland Green Primary School we have 5 houses. Edward Colston, Carol Vorderman, Aardman, W.G.Grace and Florence Nightingale; each house is represented by a colour. When a child joins our school they are put into a house, if they have an older sibling they will be put in the same house as them. We are rewarded house points when we do something outstanding, like an extra special piece of homework or a group presentation. Teachers give us house points when we demonstrate our Bowsland Best. We love to plan whole school house events, such as a shared learning morning. On Sports Day we compete in our teams and aim to win the Sports cup! One of the key responsibilities house captains have is to model exemplary behaviour at all times, we sit at the front in assembly and model our Bowsland Best! We arrange the fund raising events at school each term, so far we have raised money for Children in Need and we are now planning how to raise money for Red Nose Day. They are all extremely excited to be taking on a leadership role at our school. 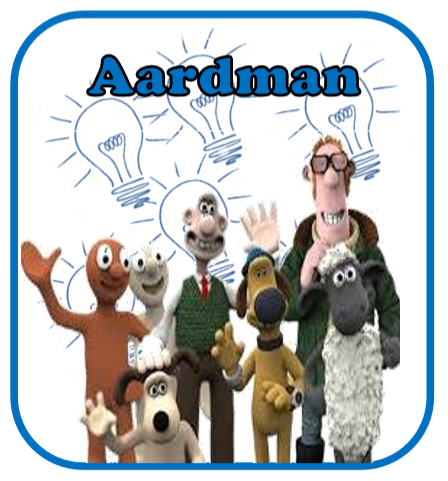 We, Sam and Finley, are the House captains of Aardman and we wish to tell you about ourselves. We are both 10 years old. We hope to make the school a more artistic place and make sure everything’s running well. We want to make sure that everyone feels safe to share ideas and not feel silly to share ideas. We want everyone to respect each over and be kind. By doing that, we will make sure that the school is good and improving. Hi, our names are Haroon and Max. We are both 10 years old. 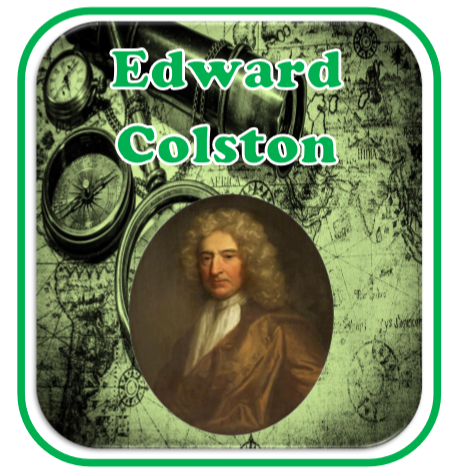 We are excited to be part of Edward Colston 2018-2019, making more fun for Team Bowsland! We enjoy using our knowledge the school, to make it a better place. We have lots of fundraising ideas to keep the school entertained and help Children in Need. We want to raise money for charities like: Red nose day, Roald Dahl day and many more. We are willing to give up our free time to improve the school so we it can be the best it can possibly be. We love to do new activities rather than doing the same every time! We will see you around school! Hello, we are Rosie and Phoebe. We are the house captains of WG Grace. 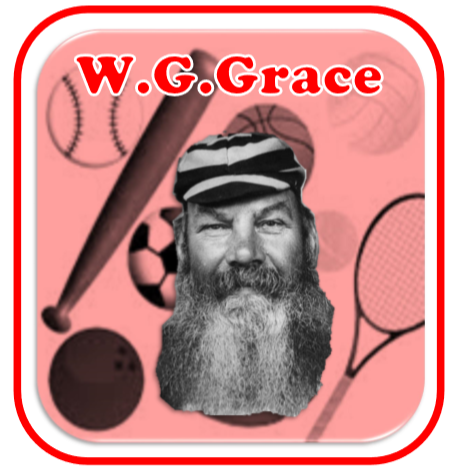 We are the sporty house because WG Grace was a professional cricket player. [Phoebe] I am a very sporty person who enjoys football and kickboxing. We show always show teamwork. I also enjoy sports day and we want to get our house to win this year. [Rosie] I am also a very sporty person I enjoy football, gymnastics and dance. My favourite school competition is assault course and I would like for our house to be enthusiastic and get a lot of laps. Hello, our names are Archie and Veronika; we represent Carol Volderman 2019. We both enjoy a bit of sport, we are passionate about helping others achieve and helping them succeed. 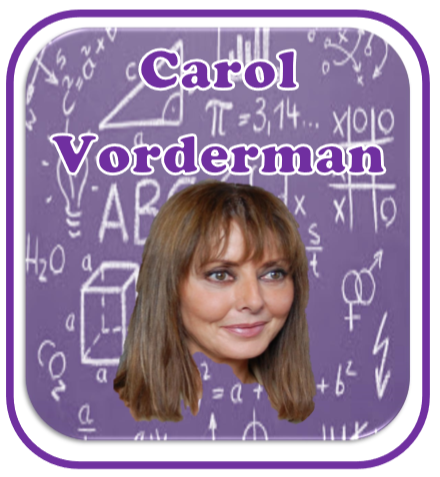 Representing Carol Volderman is our dream. 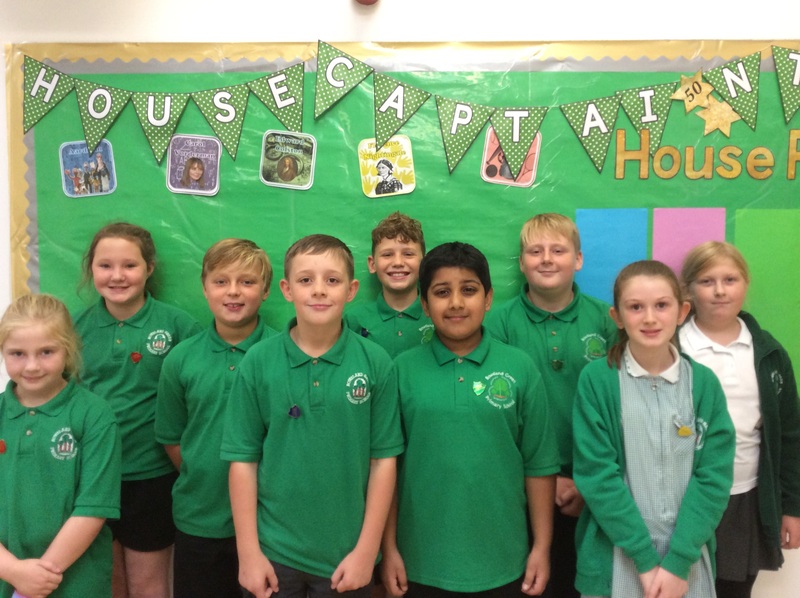 Inspiring others is our goal and to help our school become a better placed is why we applied to be a house captain. Let’s make it a great year! 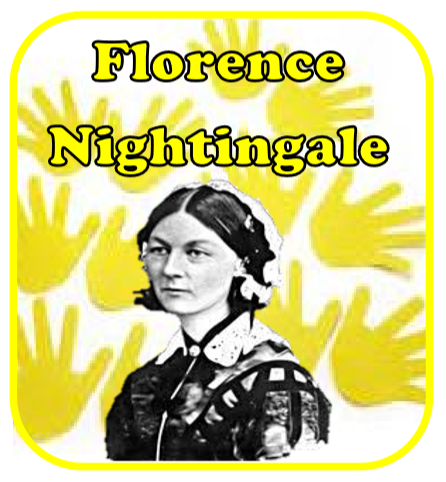 Hello, we are Chloe and Ellie, the house captains of Florence Nightingale. We always persevere to keep the school happy and keep everyone in the school included in every activity. Also, we enjoy learning and have fun in every lesson. We take responsibility in our learning. We show 100% pride in everything we do. In our house, we will make sure that everyone will be safe in our team! We are willing to see progress in our learning and always having fun. At the beginning of Term 2, the House Captain team went to the conference rooms at the nearly Hilton, Doubletree Hotel for their first Strategic Planning Meeting. Dressed in business attire, we arrived at the hotel and quickly set to work, discussing the legacy we wish to leave at Bowsland Green. What a lot of ideas we had about things we wish to have an impact on! After a quick break for juice and croissant, we each chose a goal to work on and then in small groups discussed what it would look like if it were successfully achieved and the actions we needed to complete to get there. At 11.30, some managers from the hotel came to listen to our presentation. Impressed by our public speaking, they asked us questions and helped us cement the ideas that we had presented. A really challenging but very enjoyable morning spent. Miss Harris was extremely proud of the team. They presented themselves formally, with confidence and pride; a real credit to Bowsland. Now they are fully settled into their routines and responsibilities, the House Captains have been reflecting on their purpose and considering the impact that they can have on our school. At the Hilton, dressed smartly in business attire, they developed their strategic plan for the rest of the year. Full of ideas and passionate about leaving their legacy, much time was spent harnessing these into four focused, strategic goals. Teams then considered the actions that need to be taken to achieve them, identifying leaders across the school with whom they need to work collaboratively, and then ways in which they will be able to measure their success. The team are mature and inspiring. Independently of adults, they managed discussions and debate, questioning and challenging each other in an appropriate and professional manner. Feedback from their presentations to the managers at the Hilton, the whole school and to Governors has been extremely positive, with comments about their confidence and aspirational approach to their roles. Next steps involve working closely with the Friends Of Bowsland Green, staff and pupils in school, to make their goals a reality. Watch this space! Expectations being reached, including non-negotiables and age related output. Marking is linked to the learning objective and responded to. Pupils move through learning objectives over time and within a lesson. The house captains then poured over the books, taking notes and writing feedback slips for the teachers. What a fantastic development activity! On Monday 7th November, the house captains had their first strategic planning meeting at The Hilton Hotel. Dressed in appropriate work gear, we arrived at the Hilton and were shown to our conference room, enjoying juice and croissant. The team then spent the first part of the meeting deciding on four strategic goals that they will be addressing this year. To motivate pupils towards a team goal through an effective house point system. Sub teams then worked on these goals, developing our success criteria and thinking about how we are going to ensure we are successful. They then presented to a deputy manager at the hotel, Mrs Engley, Miss Harris and Mrs Day, who provided feedback and probed them with challenging questions, before a light lunch. All children showed outstanding maturity and leadership during the morning; it was a pleasure to work with them. Thank you to the Hilton, for such fantastic hospitality. What an experience for our young leaders! Photos below of the house captains presenting information to the whole school about their plans for read nose day.